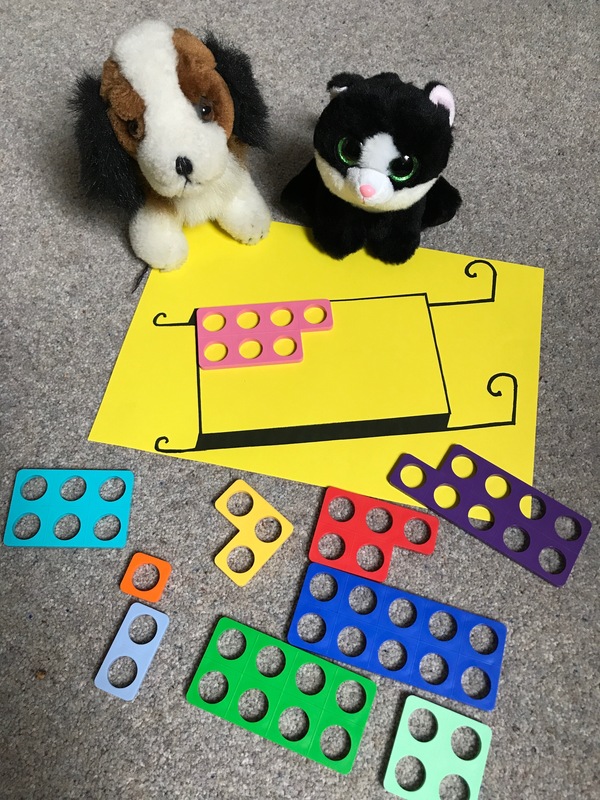 Start with the blank sleigh and ask learners to use the Numicon shapes to cover it in any way they can. How many different ways can you do it? You weren’t allowed to use the same shape more than once? How many ways can you do it? Is this more difficult? What are you thinking?